1. 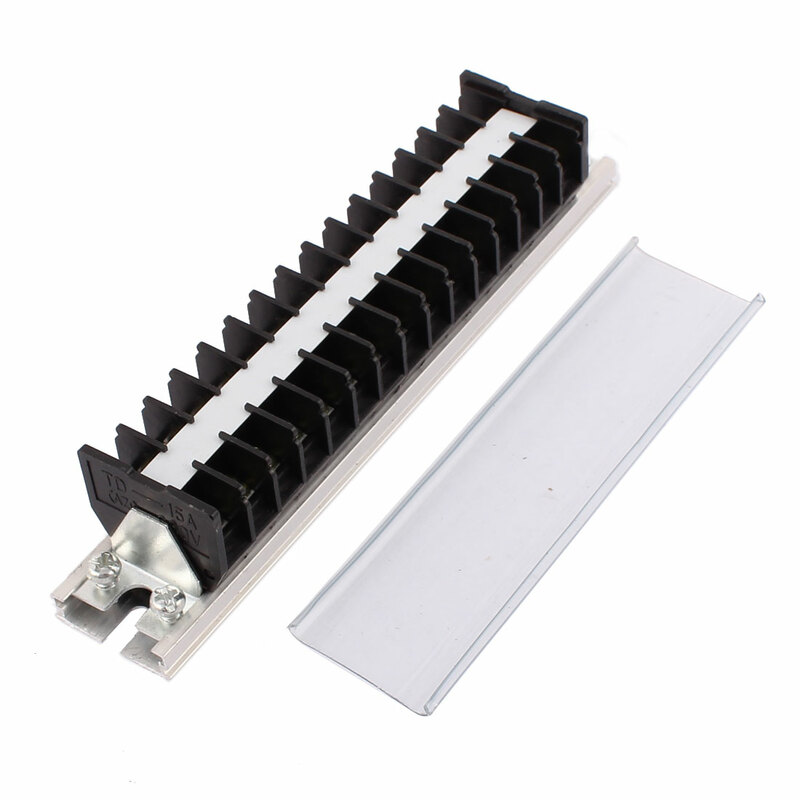 Dual row, 15 position, removable clear plastic insulating cover, DIN rail terminal block. 3. Used widely in the electronics, communication equipments, instruments, calculator, automatic control system, domestic appliance and warning devices, etc.